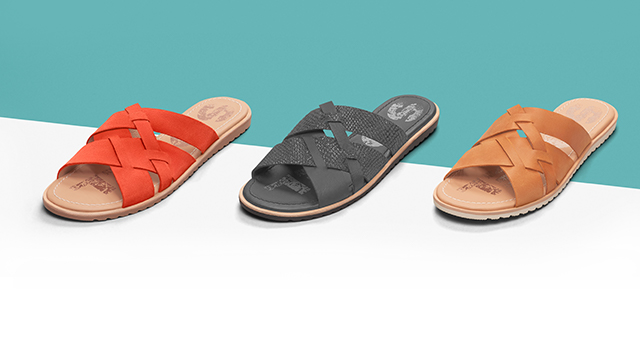 Check “perfect slides” off your list. Sign up to get FREE SHIPPING 24/7. Our 3 top-selling spring styles. 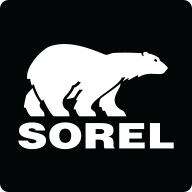 Meet our exclusive SOREL.com colors.